We are a small animal practice in Norwich, first established in 1991. We are passionate about animals and our skilled team of veterinarians and vet nurses are dedicated to providing the highest quality care. Because we love animals and strive to provide excellent continuity of care, we are open five days a week at Hellesdon and seven days a week at Thorpe and have access to 24-hour emergency care. We have been offering the highest quality care, treatment and advice in an understanding environment for over two decades. Willow Veterinary Clinic first opened in Hellesdon back in 1991 and has been welcoming the pets of Norwich ever since. Our services have been so well received that in 2017 we opened the doors at our second practice situated on Thorpe Road. 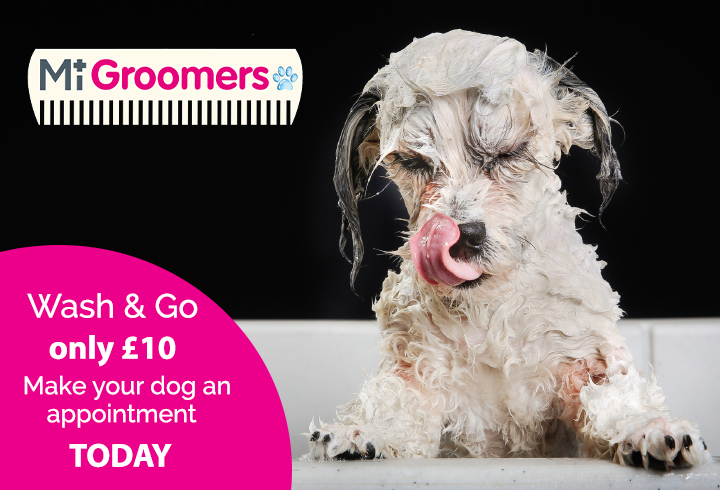 Our Thorpe Road site holds our newly equipped dog grooming parlour and our very own fully qualified groomer. What makes Willow Veterinary Clinic special? As pet owners ourselves, we understand that animals are a huge part of the family. From dogs and cats to reptiles, birds and small furries, we offer personalised care tailored to each and every pet we see. To make your visits to us as easy as possible, both sites provide free onsite parking and disabled access. Our staff are always happy to provide any extra help to ensure your visit goes as smoothly as possible. Both sites also offer membership to The Healthy Pet Club, a scheme which helps spread the cost of preventative healthcare. This healthcare scheme gives you access to significant discounts for the cost of your pets yearly treatments and food. Willow Veterinary Clinic is part of CVS (UK) Limited, a company which owns over 490 veterinary practices within the UK. Company Registration Number 03777473 – Registered Office: CVS House, Owen Road, Diss, Norfolk IP22 4ER.